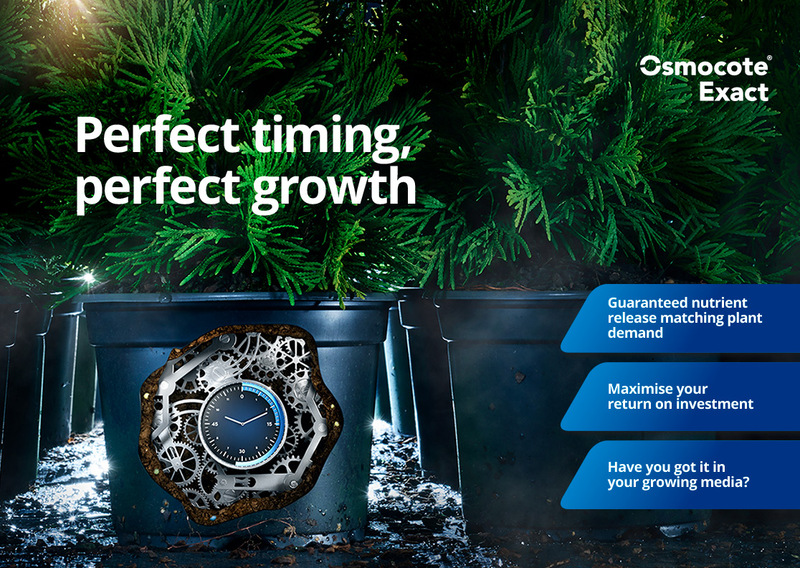 Ensure perfect timing of nutrient release with Osmocote Exact. Growing the ‘perfect plant’ is all about timing of nutrient release. Only Osmocote Exact provides you with that guaranteed release to match the nutritional needs of plants at different growth stages. Giving plants exactly what they need, from rooting to finishing. Osmocote Exact is the only CRF with coloured indicator granules, so you can tell at a glance that you have the key to perfect plant nutrition within your growing media.